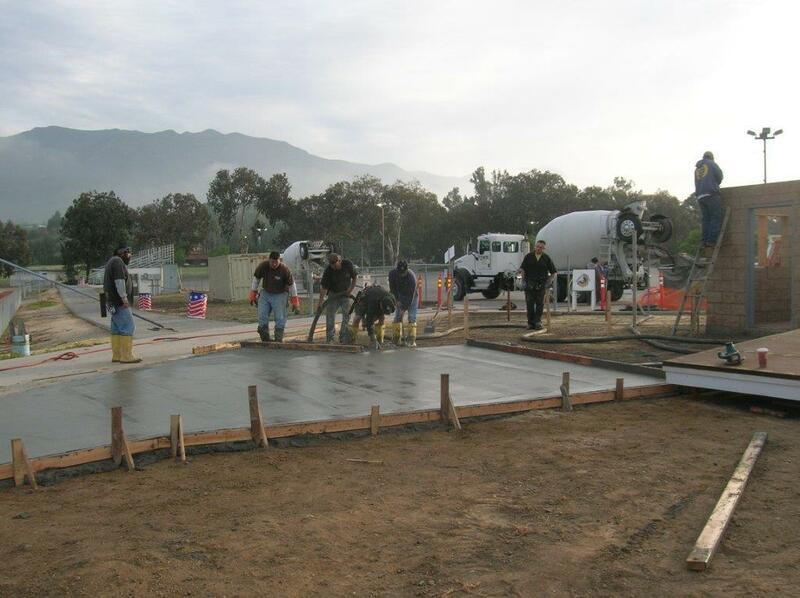 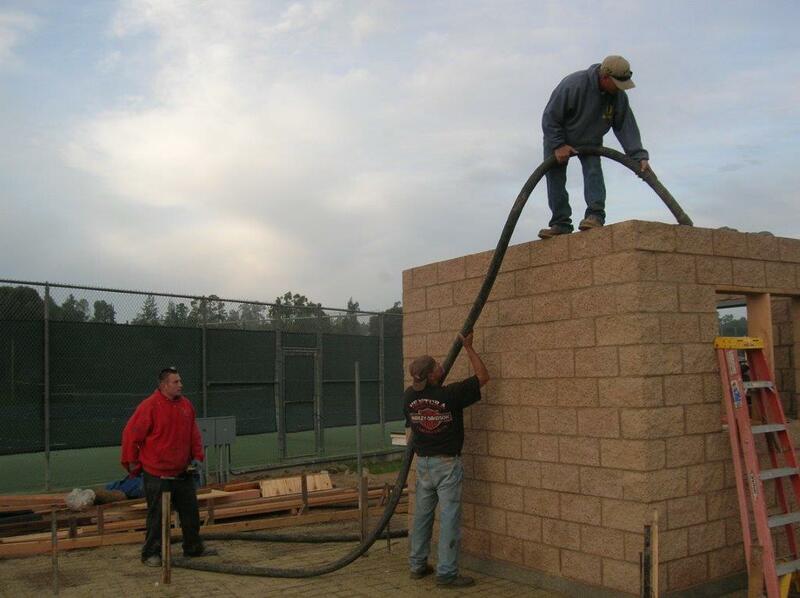 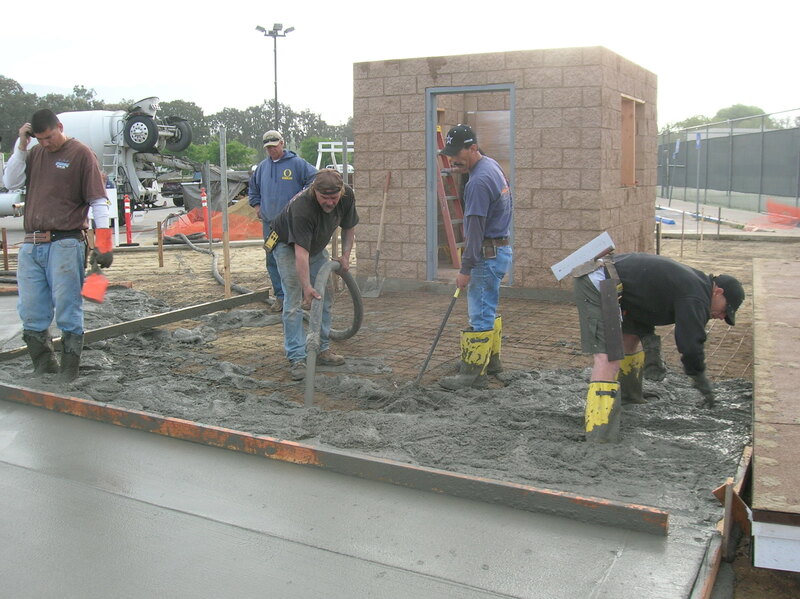 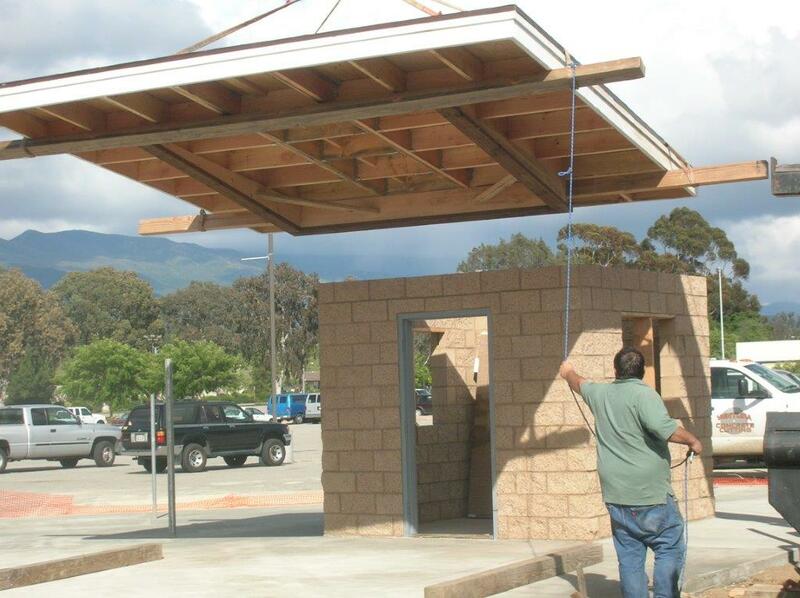 Nordhoff High School asked Ojai Valley Lions Club to help build their new ticket booth located by the Tennis Courts. 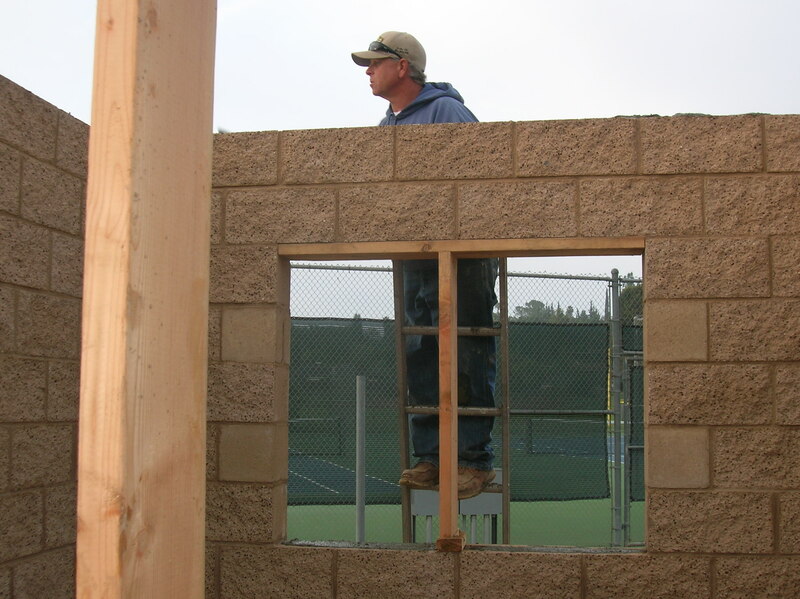 We loved the idea and thought it a great cause. 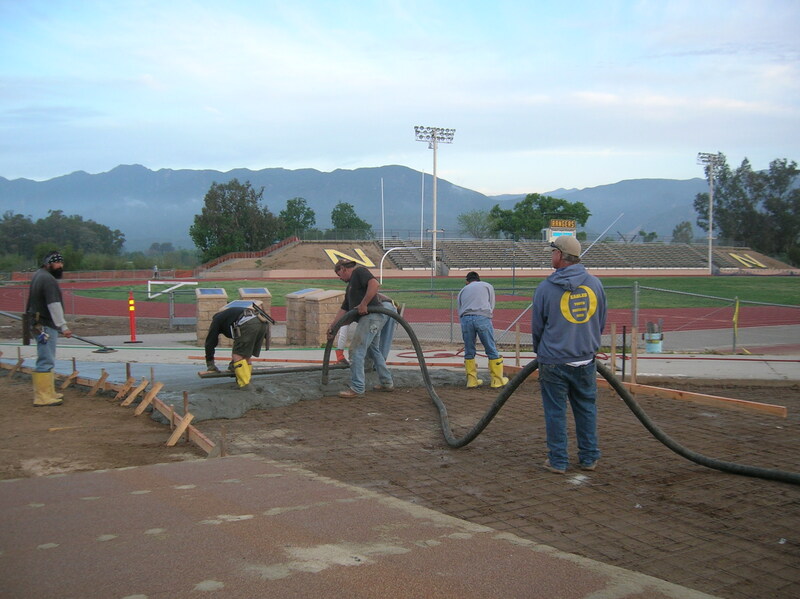 Thank you Nordhoff and Go Rangers!